You’ve strolled past “gluten-free” tagged products in the grocery aisle and seen the non-wheat alternatives featured on restaurant menus. You probably even know a person or two that follows a gluten-free diet, for one reason or another. But before you start substituting with sorghum, let’s take a look at what all this buzz is about and make sure if a gluten-free diet is truly right for you. Diagnosed individuals need to avoid gluten to prevent these symptoms and possible damage to their intestine. Undiagnosed individuals with celiac disease risk malnourishment. If you are experiencing symptoms, there are tests to diagnose a sensitivity to gluten. If you do have a sensitivity, a gluten-free diet may be beneficial for your health. If you do not, there is no reason to avoid gluten. 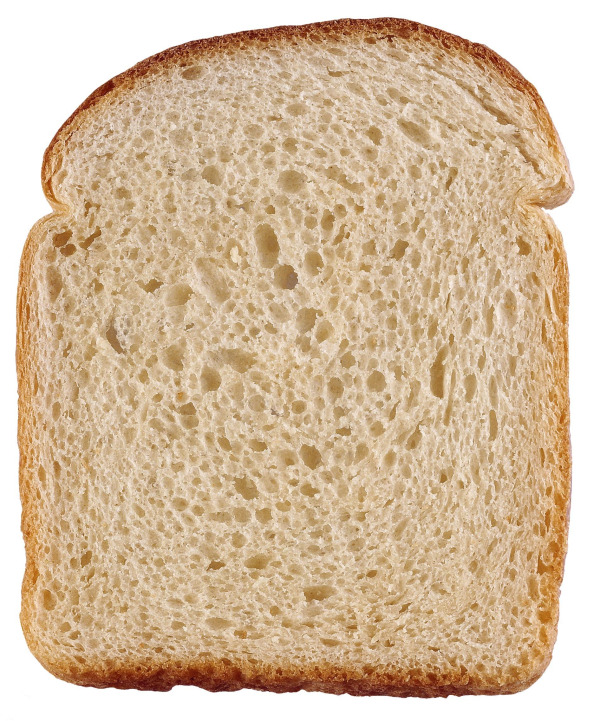 No evidence exists indicating that a gluten-free diet leads to the expanding array health benefits being claimed for it, from relief of arthritis to indigestion and depression. These days, it seems that gluten is being used to make dough in more than one way. The promotion of gluten-free products to help overcome the symptoms of a wide spectrum of disorders does not appear to be sourced from science as much as marketing. I have seen obese individuals in the market where I work loading up their shopping cart with gluten-free pretzels, cakes, breads and cookies in a misguided effort to lose weight. Remember, gluten-free food products are no different from their gluten-laden counterparts—over processed, empty carbohydrate calories. In addition, they are invariably much pricier than their demonized gluten-containing products. Bottom line: unless you have determined you have celiac disease, there is no need to pay for the pricey products that clog grocery store shelves. Celiac or not, the less processed foods you eat the better. The perimeter of the grocery store should be where you focus your food dollars—fruits, vegetables, whole grains, lean meats and low-fat dairy products are your best bets for best health! Learn three techniques to hit your facility's target audience and bring in leads.